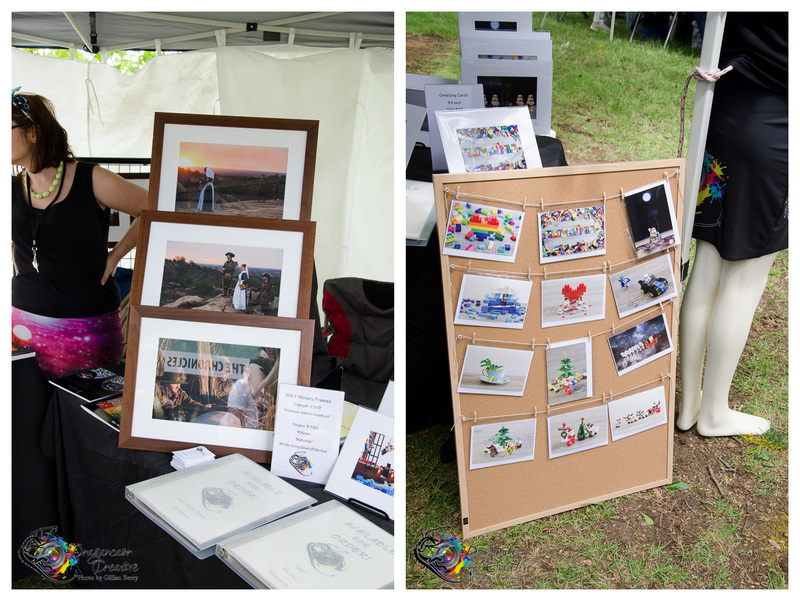 Did you miss out on visiting my stall at this year’s Act Belong Commit Zig Zag Festival? Want another chance to get your hands on some really cool stuff? 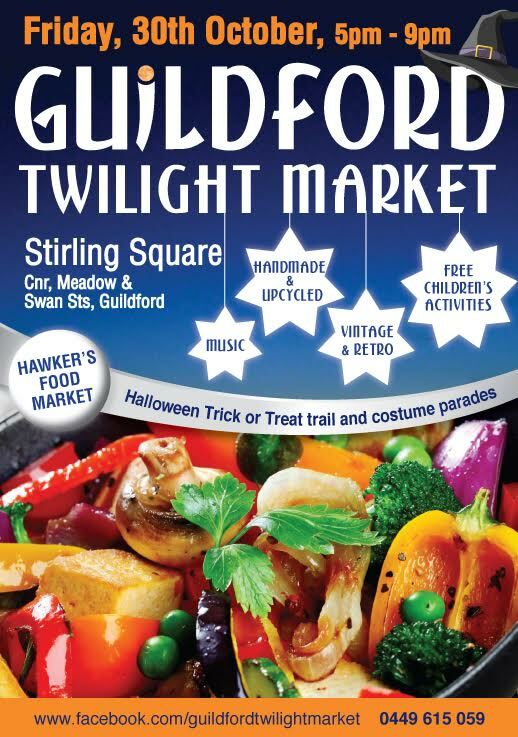 Come down to Guildford Twilight Markets this Friday evening! 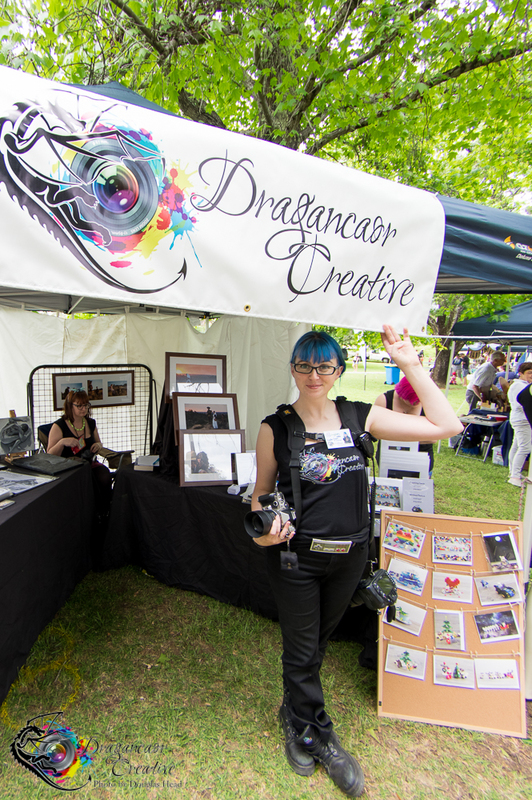 5pm – 9pm in Stirling Square (the park opposite the railway from Alfred’s Kitchen). It’s right near the Guildford Train Station, on the Midland train line. I’ll be there with a stall, selling still life (you know, the ridiculous & amusing antics of Larry & his mates), fine art & landscapes. 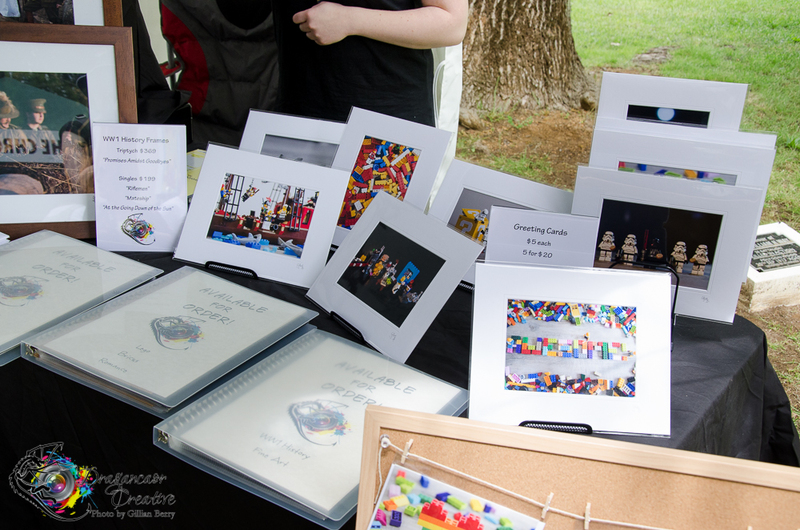 They’re available as matted prints (signed & ready to frame), greeting (birthday/romance/Christmas) cards, tshirts, skirts, mugs, calendars, bags, & cushions. I’ll also have my Limited Edition WW1 Series with me, so you can see it in person & make orders. And the really, really awesome news is we can accept Visa & Mastercard credit & debit cards, plus PayPal! Huzzah!! They’re having a special Halloween theme this time & it sounds like even more fun than normal! They have an event page where you can register your child or pet for their costume parade! I cannot express to you enough about just how excited I am to see all those itty bitty costumes! I’m also kicking myself for not buying my dog the skeleton costume that I saw at Spotlight. She would have looked ridiculous & awesome! Fluffy black Cocker Spaniel ears, except naught but a skellington. But seriously. 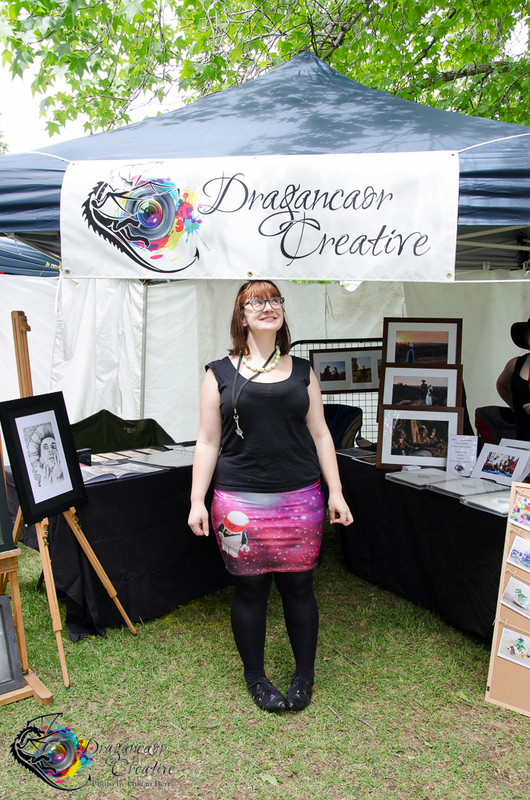 Guildford Twilight Markets!! Great food, fantastic atmosphere, & some really cool stuff! ← Zig Zag Festival Approaches!